We were recently commissioned to produce a series of EU Referendum videos for Blake Morgan. 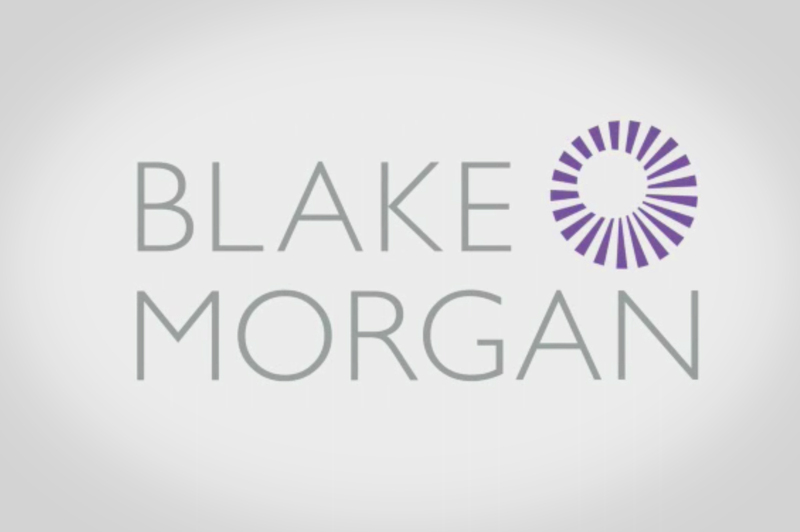 Blake Morgan is one of the leading law firms, based in South England and Wales. We were recently commissioned to produce a series of short videos for Blake Morgan, based on the possible outcomes of the EU Referendum. The videos consisted of opinions and insight from experts in finance, healthcare, education and recruitment examining the potential impact of Brexit and remaining in the EU. EU Referendum – What does it mean for the UK recruitment sector? from Jake Rudge on Vimeo.